Sumas is located about 20 miles northeast of Bellingham, and directly borders Abbotsford, British Columbia. With a 24 hour border crossing, Sumas is stop for many people traveling to and from Canada and the United States. Being a little community of only about 1,000 people, Sumas offers a cozy and secure rural feel. Although small, the location of Sumas allows easy access to all the resources and activities of vibrant Bellingham, and the larger metropolitan cities of Vancouver and Seattle. 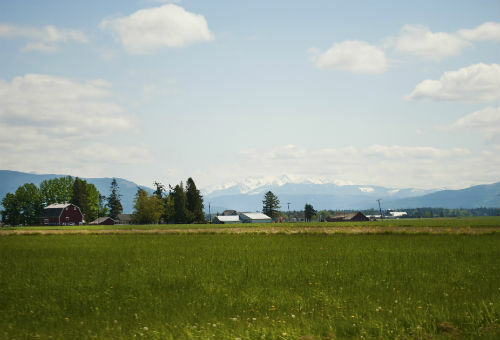 The surrounding natural environment of Sumas makes it a beautiful and relaxing place to live. There are lots of outdoor recreation opportunities nearby including hikes, water sports and mountaineering. Near the Cascade Mountain range, you are likely to have a beautiful view of snow capped Mount Baker from anywhere in Sumas. 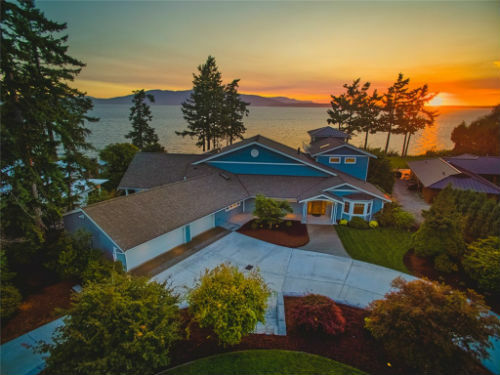 Sumas real estate areas are mostly family oriented, consisting of moderate houses, although there are apartments and houses for rent available. Acreage lots are also commonly available in the outskirts of Sumas, good for farming or building on. The average price range for homes for sale in Sumas is $169,500 to $289,000. 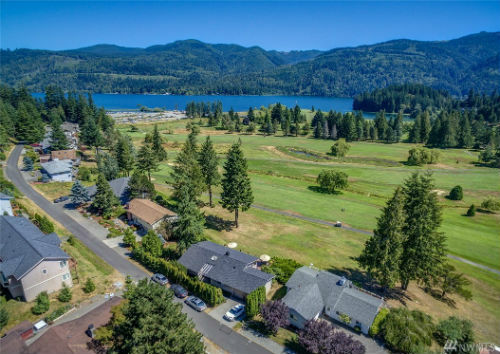 Sumas residents can enjoy the beautiful northwestern landscape in their quiet town, and easily take advantage of the amenities of larger cities surrounding it.